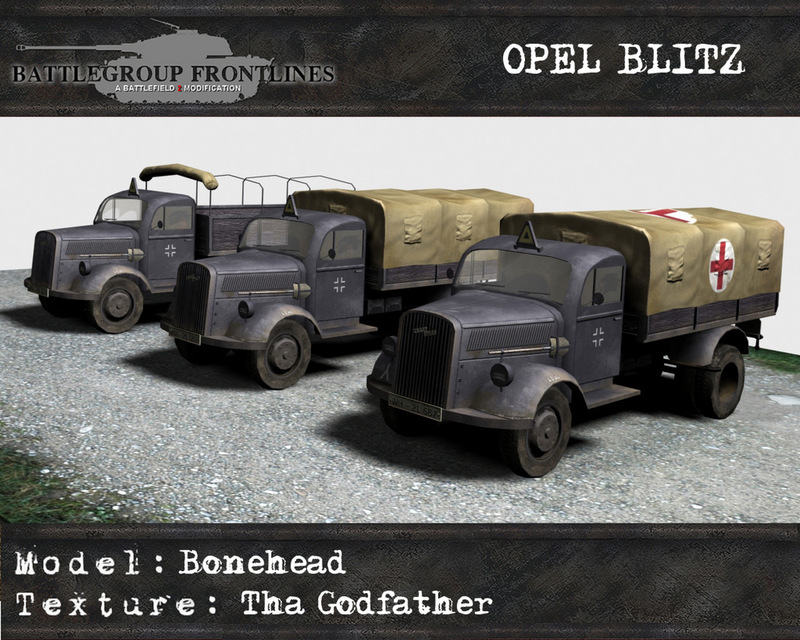 I wanted to ask for permission if you allow me, to use Opel Blitz truck for the purpose of my mod Battlefield Balkan 1991-95 (Battlefield Vietnam mod). Can you give me permission to use it, I would be most grateful and I would give you credit, of course! Wait, did JNA and other warring factions at that time still used Opel Blitz? 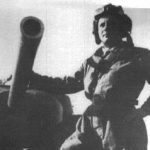 AFAIK, the only WWII vehicles used that i've seen on news and amateur videos (taken by combatant themselves) during the Yugoslav wars were the M36 Jackson (here's an example from now defunct DFF's Aktuell on it's final broadcast in 1991) and the T-34/85. As far as I know, the TAM 5000 is a license build Magirus Deutz , which - honestly said - looks quite different from the Blitz. Maybe it would be better to look for such a model? So after a short discussion between the Sarges, I guess we can give you permission to use the Blitz. Thats mainly because we can´t remember who created the original model long time ago for BGF, so we can not ask. This permission is of course under condition. Copyright is still with the original author. Great, thanks. Unfortunatly we have no contact anymore to both of them. Hi to you all lads!